Warm, stylish and snuggled up. What else can you ask for this winter? 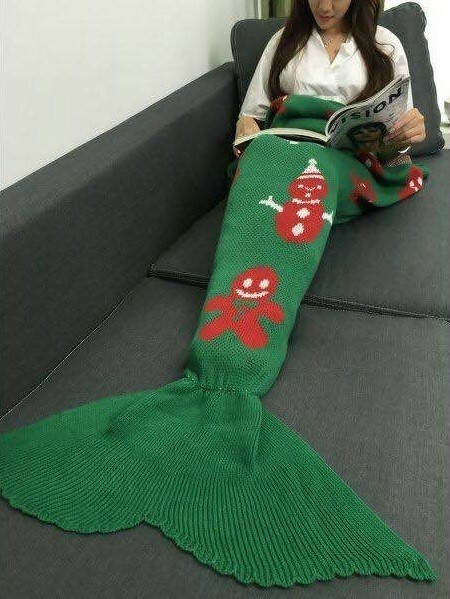 Lovely Winter mermaid blanket for those cold winter nights this lovely season. Can be used at home, or when out camping or caravaning.